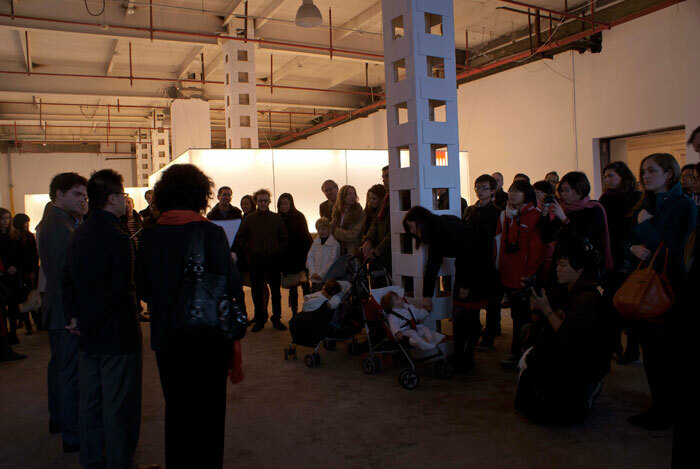 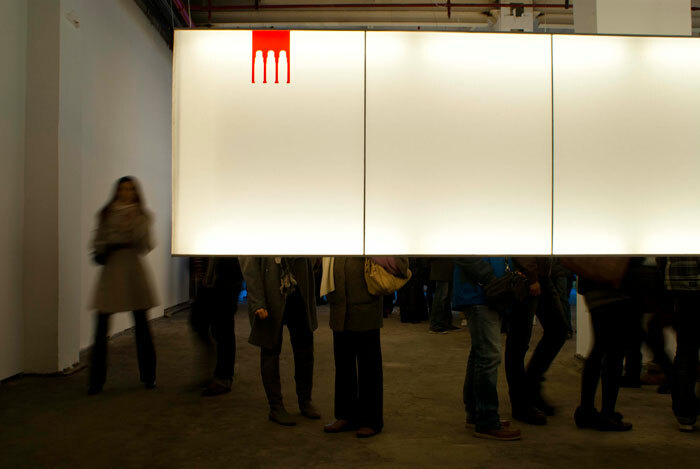 Polifactory China | The exhibition “An Imprint of Spain on China” opened on this past Saturday, December 3rd with 200 people in attendance for its inauguration. 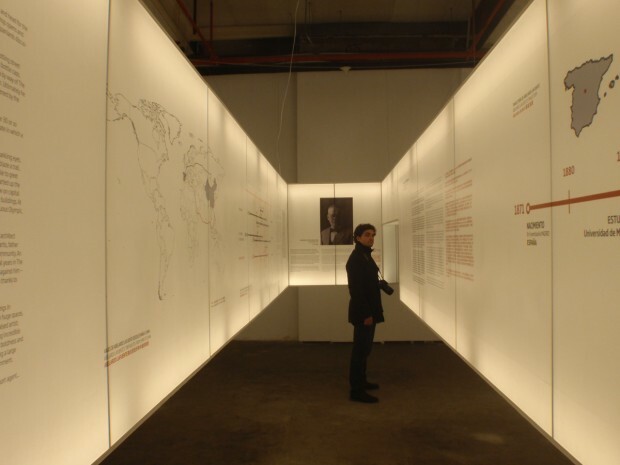 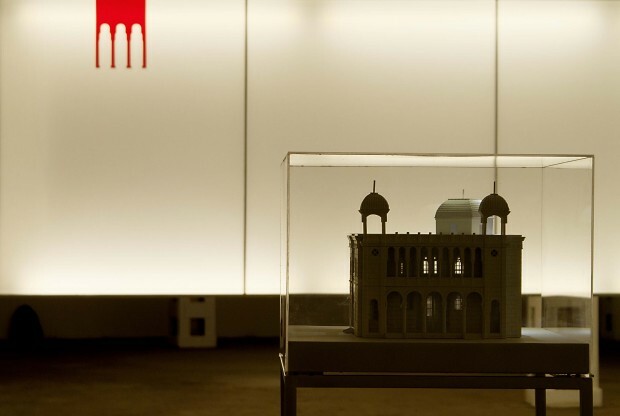 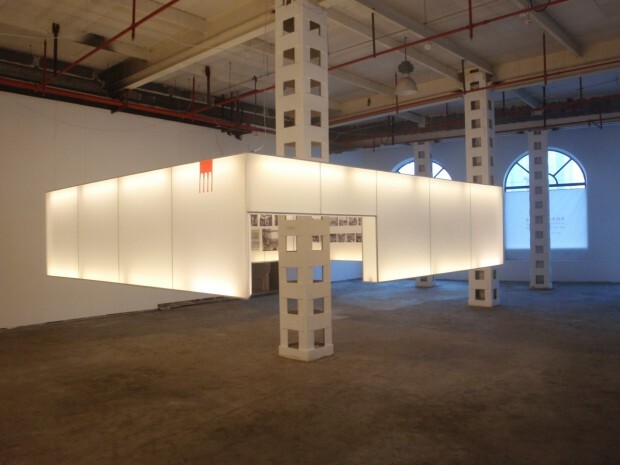 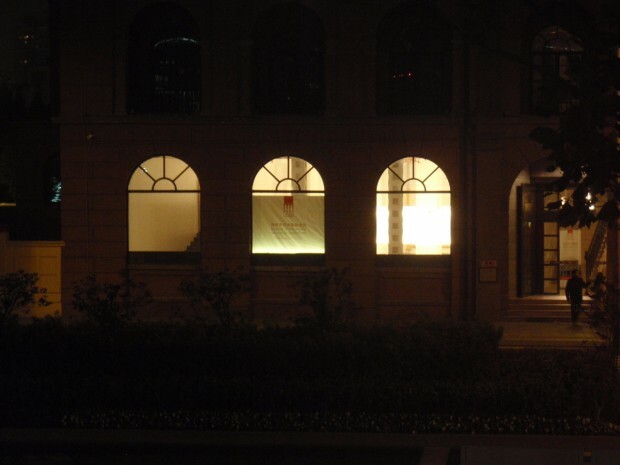 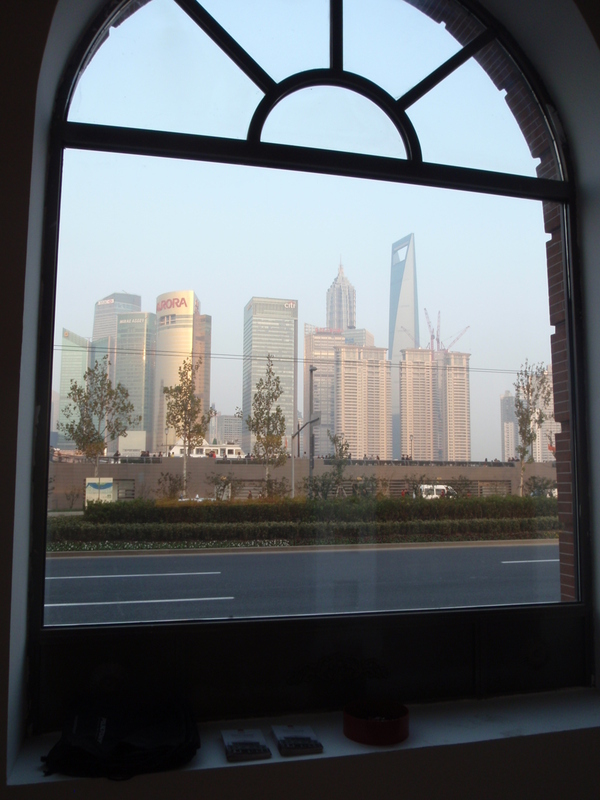 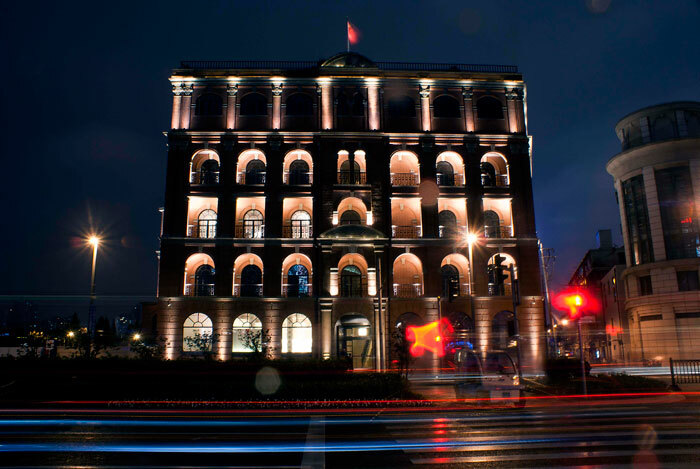 The exhibition is the result of the research overseen by Alvaro Leonardo, Polifactory´s co-founder, about Abelardo Lafuente (1871-1931), the first Spanish architect in Shanghai. 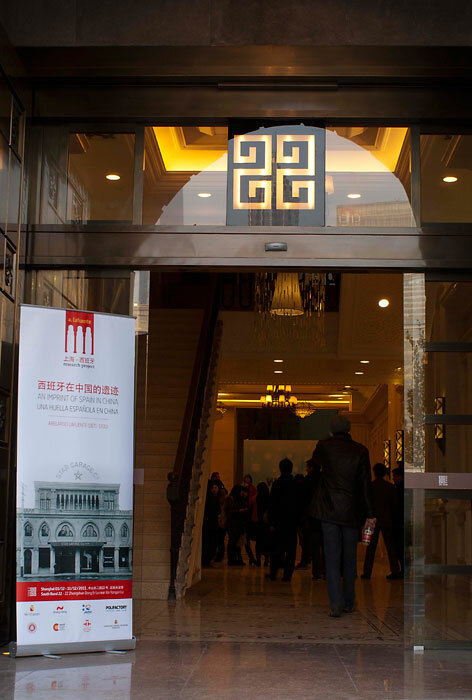 The event opened with speeches by Leonardo, Gonzalo Ortíz, the Spanish Consul General, and Wei Shaonong, the director of the School of Design at East China Normal University. 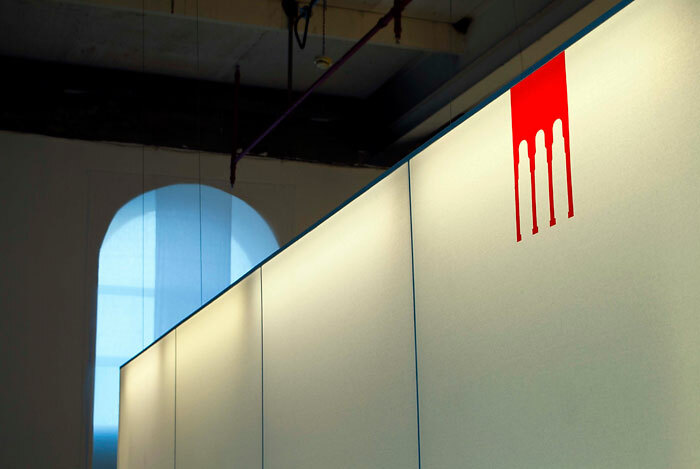 Tile of Spain was also one of the most important sponsors. 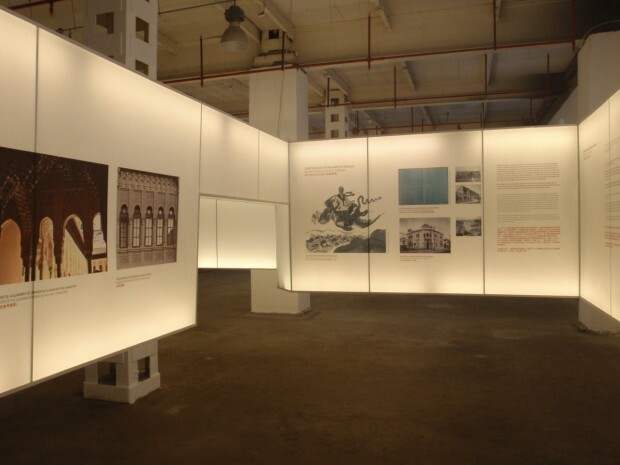 The highlight was the original idea for the exhibition design, which in a creative and unique way was constructed by Polifactory team. 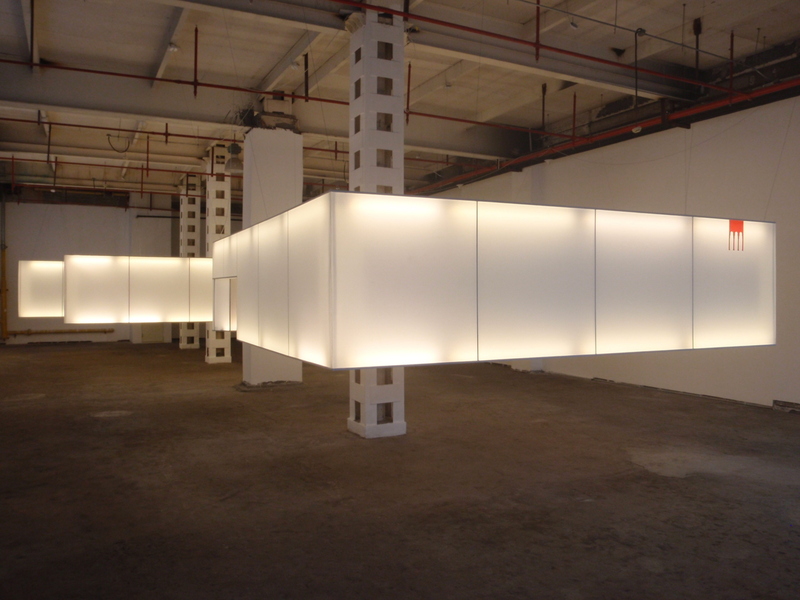 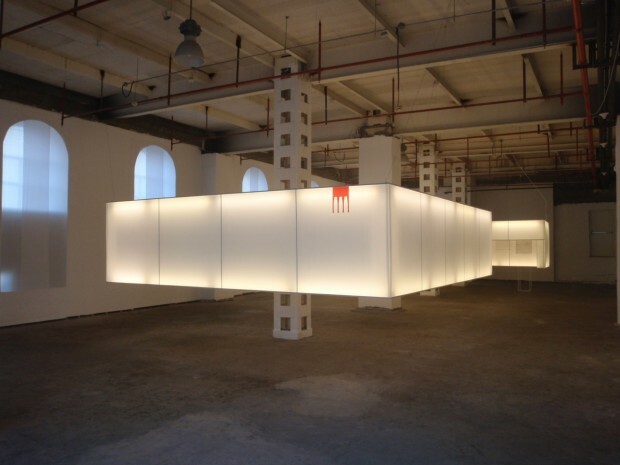 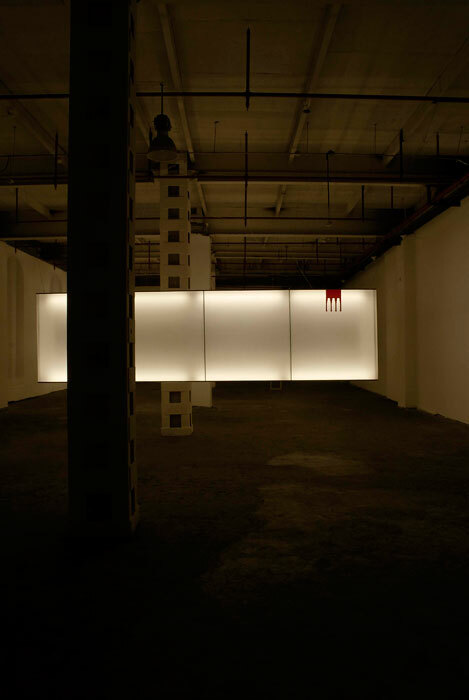 On this conceptual lamps it was presented the research findings: photos, letters, original sketches, maps, and other materials from Lafuente are screened onto the inside of three gigantic “walk-in” lamps that hang from the ceiling. 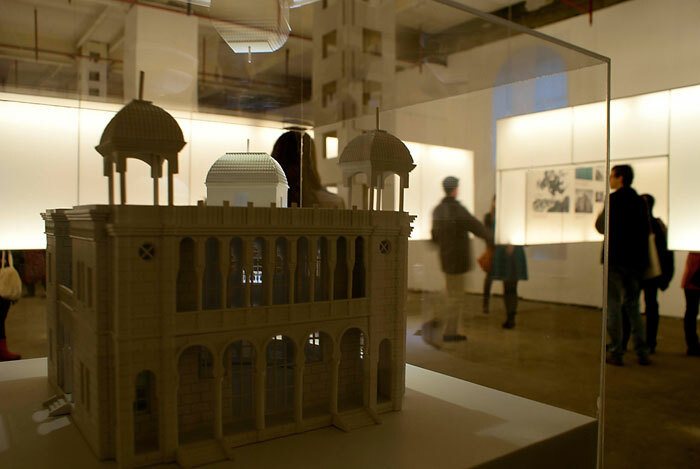 A scale model of one of Lafuente’s most important projects, the Antonio Ramos summer mansion is also on display. 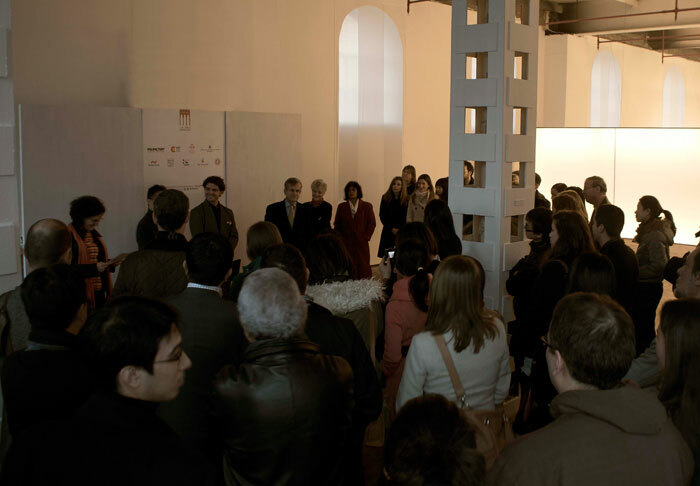 Event Official Photos by Pili Moya Photographer.